You may, at first, write off your sinusitis as a cold. Often sinusitis acts like a cold and clears up on its own or with the help of treatments such as antibiotics, saline sprays, steroid medications, saline nasal irrigation, or over-the-counter cold and sinus medications. If you have a one-time sinus infection that clears up when you take antibiotics, you don’t have to consider surgery. But if you get sinusitis four to 10 times a year, you shouldn’t take antibiotics each time because you could develop antibiotic resistance. And if other treatments fail to relieve symptoms, then sinus surgery is an option for you. If you have a structural problem inside your nose that is causing repeated sinusitis, then it’s unlikely that non-invasive treatments are going to resolve your infection. Surgery can help open the drainage area in your nose to create a clear pathway for mucus, which cuts down on the number of infections and improves your ability to breathe normally. Sinus problems are often partly to blame for snoring and sleep apnea. One study found that 15% of people with chronic sinus problems also had sleep apnea. Sleep apnea is a condition where you stop breathing and subsequently wake up for short periods several times throughout the night. Symptoms of sleep apnea include excessive daytime sleepiness and fatigue and a diminished capacity to focus or concentrate. If other methods used to treat your sleep apnea haven’t worked, sinus surgery may help you sleep better throughout the night. 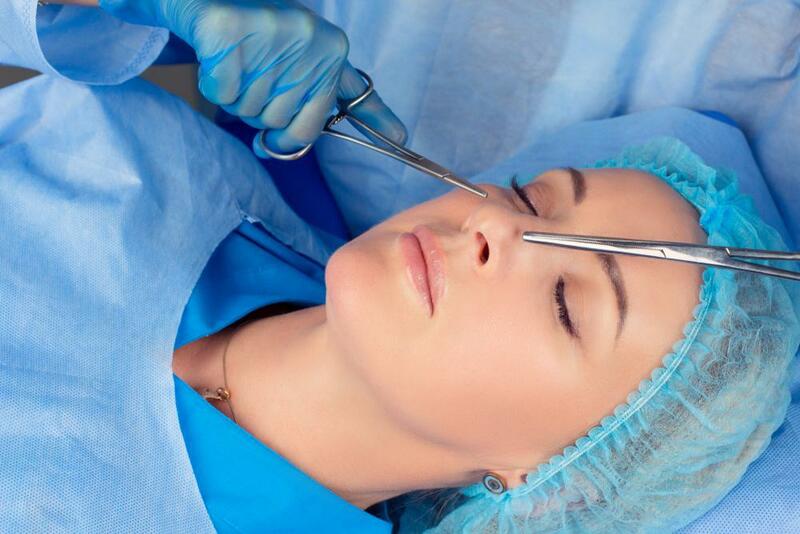 While sinus surgery is a big undertaking, it’s very effective for long-time sufferers. Studies show that the surgery has an 85-90% success rate. 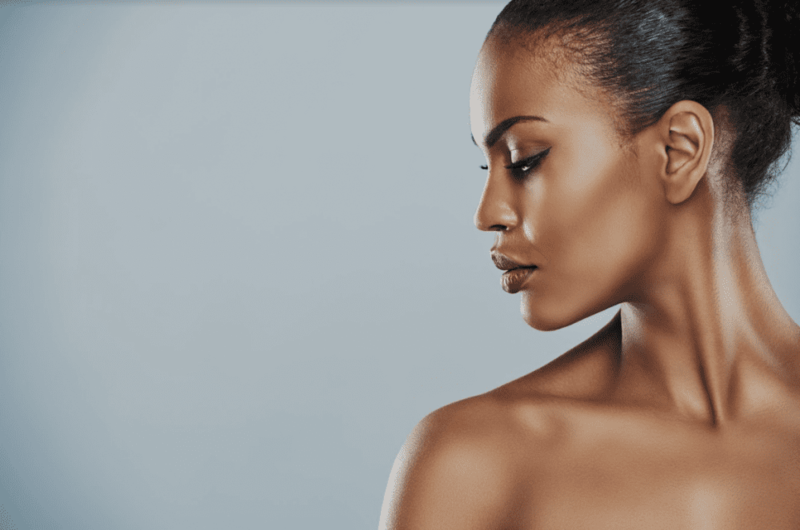 For more information about sinus surgery and how it can help alleviate sinus issues so that you can breathe better, call one of Dr. Robert A. Guida’s two New York City location, in Manhattan’s Carnegie Hill neighborhood and on Staten Island. Or book an appointment through this website. 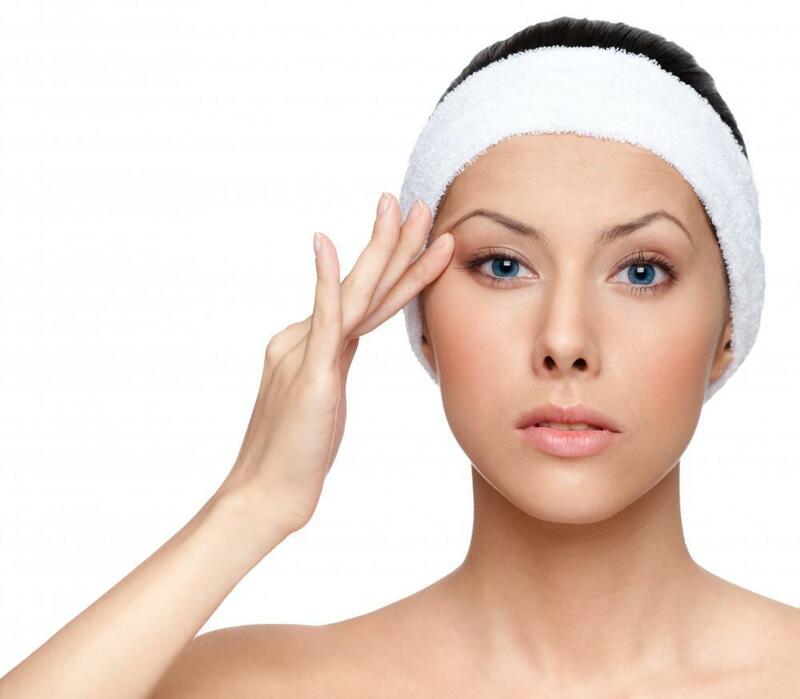 The delicate skin of your eyelids is more prone to aging than the rest of your face. This can result in eyes that make you look permanently tired or sad. 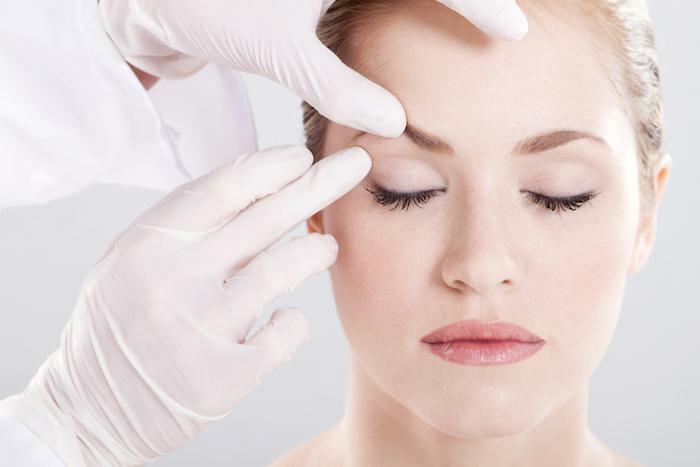 Eyelid surgery removes and tightens tissue around your eyes for a fresher appearance.